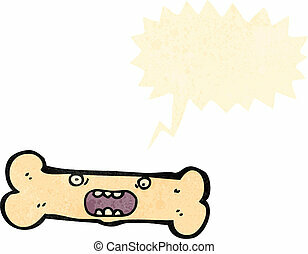 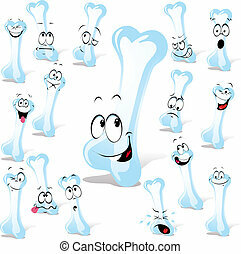 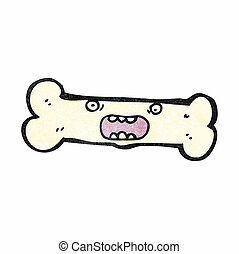 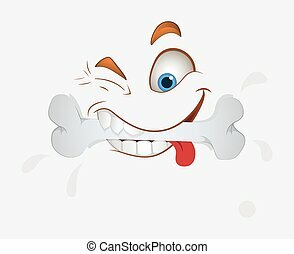 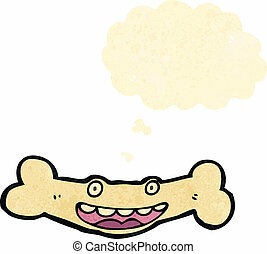 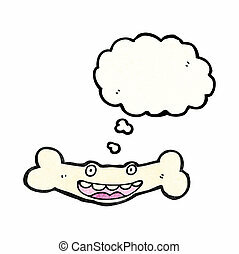 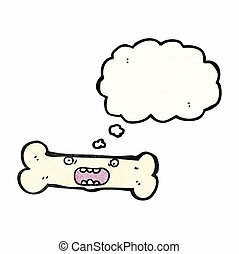 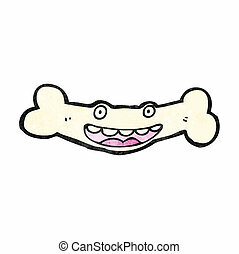 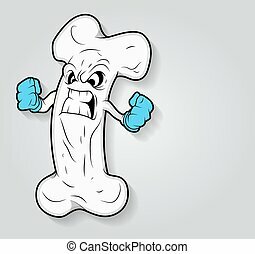 Bone face. 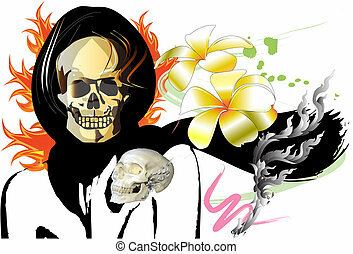 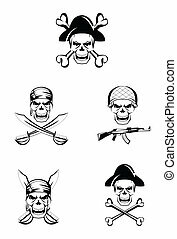 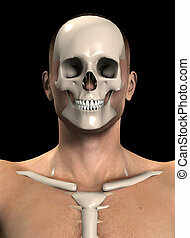 Mans body with the skull and ribs sticking out. 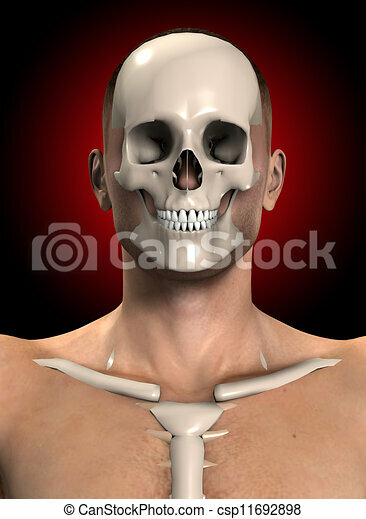 Mans body with the skull and ribs sticking out. 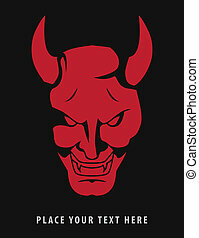 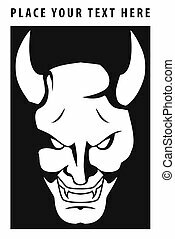 Scary image of a psychotically evil Halloween clown. 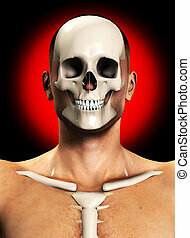 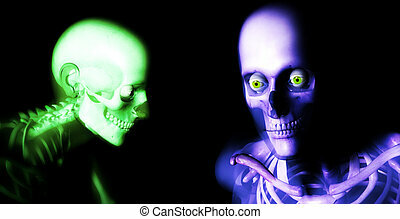 An x ray image of a some man in which you can see the Skelton under the skin. 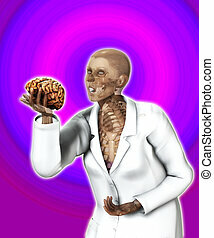 Human brain in hand of X Rayed Doctor. 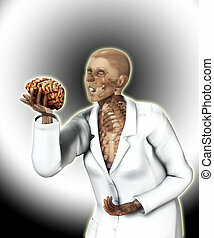 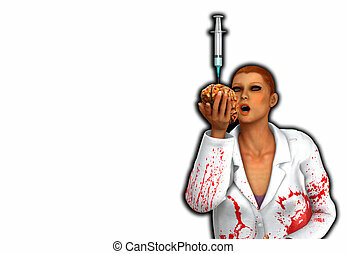 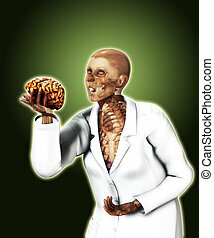 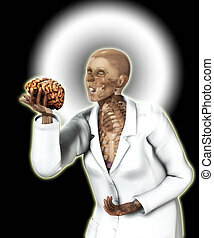 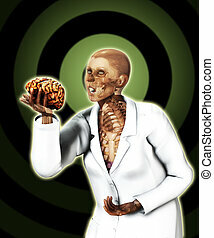 Conceptual image showing a gruesome doctor holding a brain full of drugs.